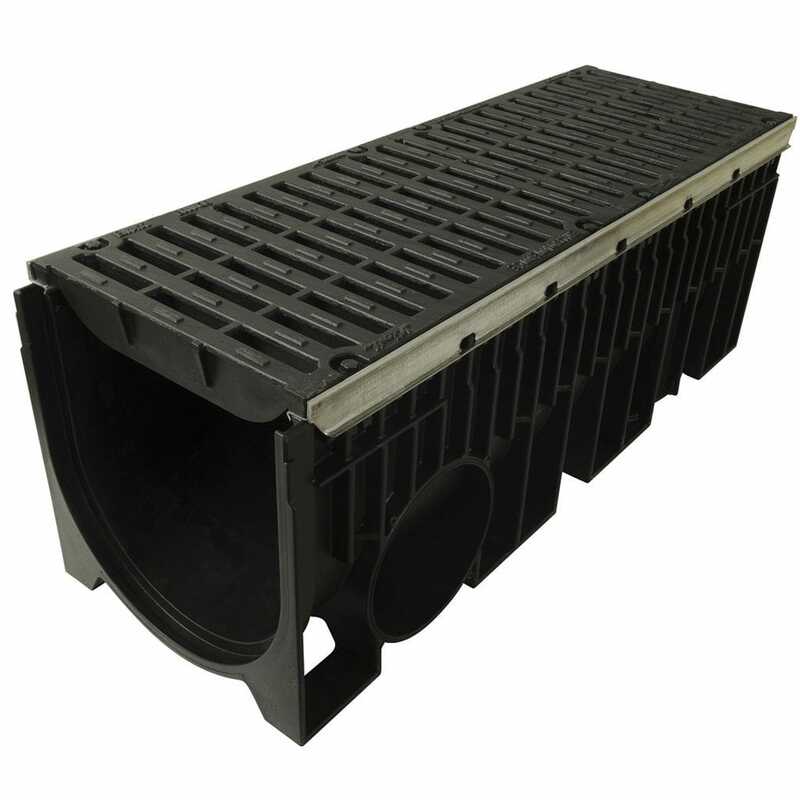 The new range of drainage channels Kenadrain is designed for areas subject to significant axle loads (E600 load rating) enabling use of the width from 100 to 300. 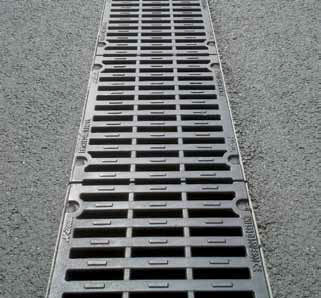 Kenadrain® offers an extensive range, created with a focus on durability, safety and protection of the environment in compliance with European standard EN 1433. 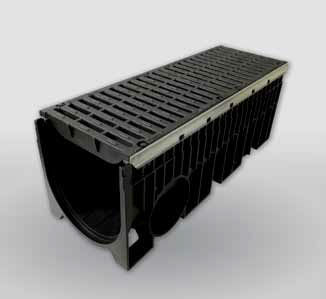 The range Kenadrain® E600 is available in several widths (100, 150, 200 and 300).